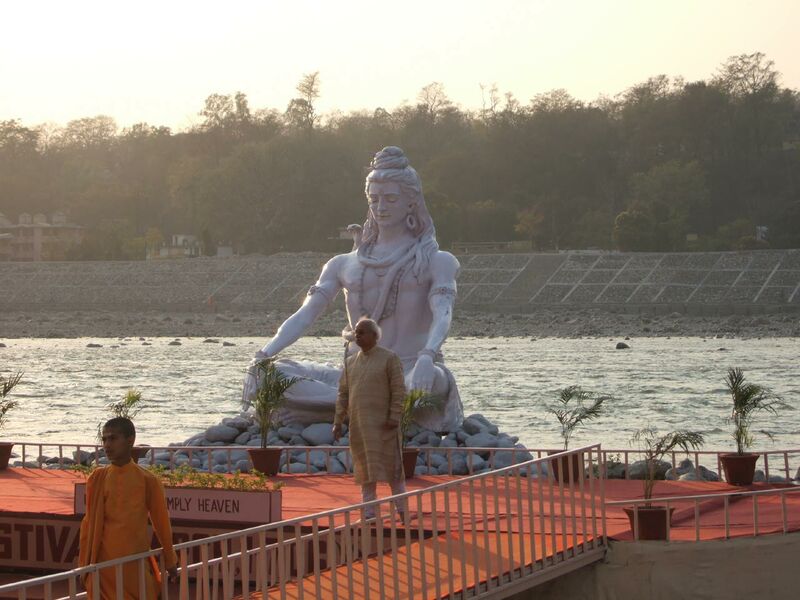 Rishikesh is a famous religious place also known as the Yoga Capital of the World. 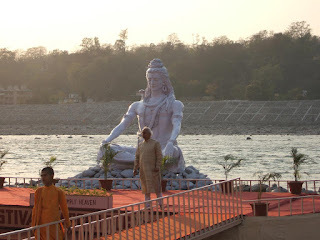 Rishikesh is popular amongst devotees, yoga persons and adventurers as well. Located on the banks of the sacred Ganga River, Rishikesh attracts thousands of pilgrims every day from India as well as abroad. There are several ancient temples and ashrams in Rishikesh which are associated with our mythological and historical background. A dip in the holy water of Ganges flowing from the river beaches of Rishikesh is capable of washing all the sins of a person. Rishikesh is also popular because it acts as the starting point for salvation trip to the Char Dham pilgrimage which includes Badrinath, Kedarnath, Gangotri, and Yamunotri. Rishikesh is the ideal destination for adventurer’s activities like rafting, trekking, rock climbing, kayaking, mountaineering etc. Rishikesh is situated 25kms ahead of Haridwar at an elevation of 356mts above sea level. 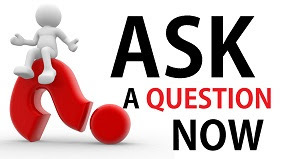 Rishikesh consists of three distinct areas known as Rishikesh, Swargashram and Muni-ki-Reti. It is believed that when Raibhya Rishi did rigorous penances here, the God appeared to name the place as Hrishikesh and subsequently the place came to be known as Rishikesh. Numerous spiritual Yoga and meditation centres are located at Rishikesh which are regularly visited by large number of tourists from all over the world. Rishikesh is a Yoga capital of India and famous for Yoga, Spa Meditation, Rafting and Camping, Adventure tourism in India. 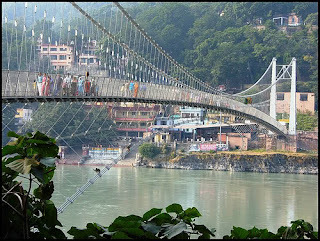 Rishikesh is best weekend getaway break destination from Delhi.